Hi guys! 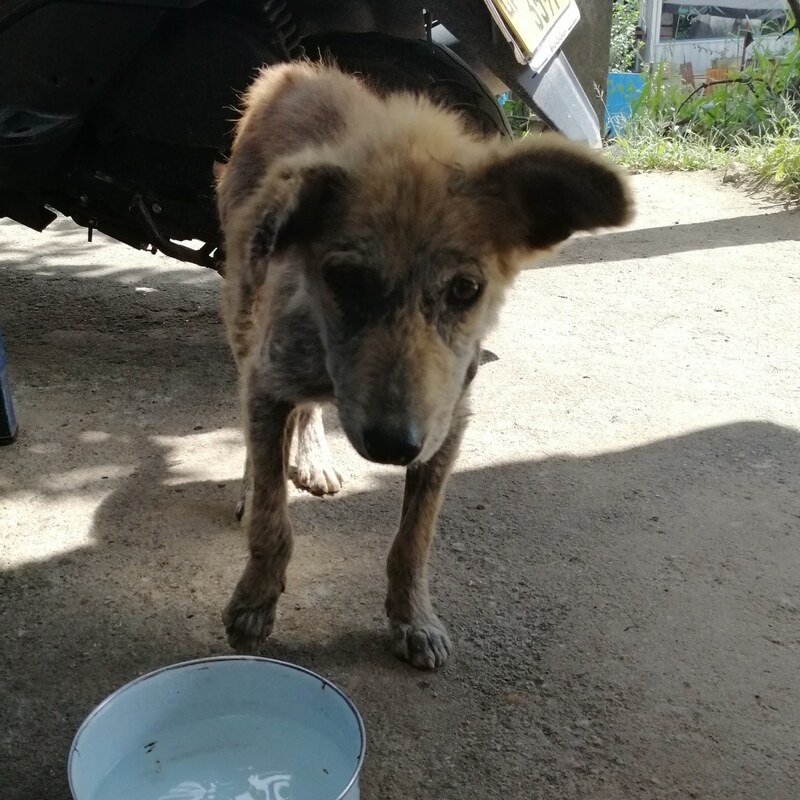 I'm so sorry to ask but here's the thing... on our holiday to Sri Lanka we came across the cutest little street puppy who was covered in mange and open sores. Lily and I went and bought him some food but we couldn't get the little guy out of our heads. We took a photo of him and walked to the closest vet surgery, and the vet confirmed he could be treated and gave us a lead to try and catch him! That we did and we walked him back up to the vets where we paid for him to be treated. Apparently the sores will heal in 2 weeks but the vet said he'll no doubt catch it again or worse.Lily has been crying and she asked how we can take him home, I checked and it's expensive. Like £6,000 expensive.....But I told her I would try and that if we could some how get half I would pay the rest. 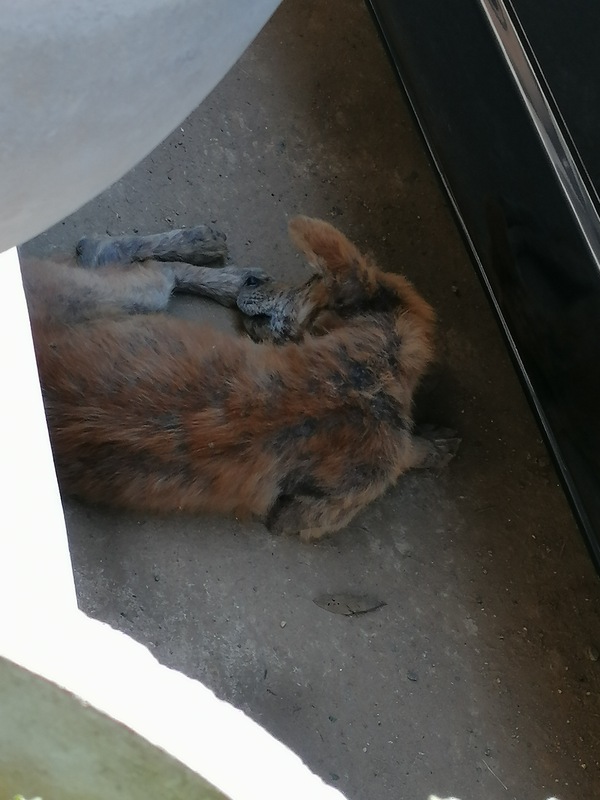 There is a wonderful charity that will pick up the dog, vaccinate him and bring him to the UK where I will happily give the fella (Lily named him Floofy) a home. I know it's unlikely but it's worth a shot and I will stump up as much as I can but if any of you can find it in your hearts to donate (it's my birthday soon, perhaps instead of a pint ) then you would make one little girl and one poor dog very happy! Or if you could share this with your friends.... or do both, that would be amazing. You'll get your pledges back if target is not reached. Let's be excellent to each other!